It's been available in Japan for a few weeks now, but Atlus' highly anticipated Nintendo 3DS fan-service RPG, Persona Q: Shadows of Labyrinth, finally has an American release date of Nov. 25. Fans of the Persona series are looking forward to diving into a deep RPG system once again with the mismatched casts of the series' biggest hits, Persona 3 and Persona 4. We've seen them together in action in the Persona 4 Arena fighting game, but the idea of a new RPG debuting on the Nintendo 3DS and starring these lovable characters is just too much for some. This isn't just any new "fan-service" RPG either, like most collaborations in Japan boil down into. Don't toss it aside just because it sounds like a cheap trick to lure the Atlus faithful back in on a half-hearted project. Atlus spared no expense on this game and turned to its "other" RPG team, the one responsible for the fabulous Etrian Odyssey games, and reviews and previews have been nothing but positive. 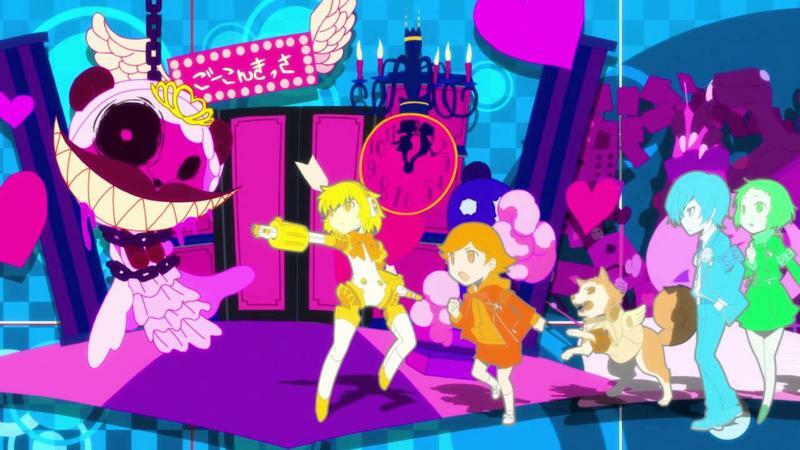 Persona Q is more than just the sum of the two parent RPG series. It's an entirely new and fun experience in and of its own. So mark your calendars on Nov. 25, Persona Q: Shadows of the Labyrinth. Following last year's marvelous showing, the JRPG genre has been a little lackluster on the Nintendo 3DS as of late, and this game is bound to help it regain that momentum. It should be more than enough to hold you over until Square Enix gets its rear in gear on the translation for Dragon Quest VII.